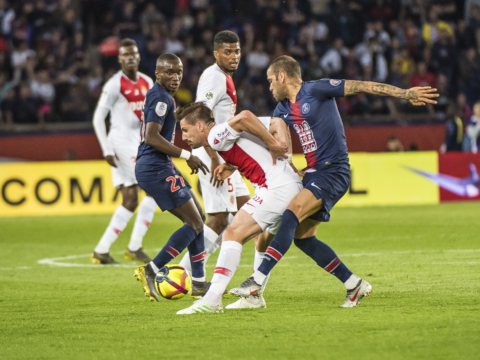 AS Monaco heads to Normandy on Saturday night to face Stade Malherbe de Caen. An opponent who saw Moussa Sylla at his highest level. XI : Subasic – Serrano, Raggi, Glik, Touré – N’Doram – Lemar, Moutinho, Tielemans, Lopes – Sylla. While AS Monaco entered on three games without a win, this match at Caen on the 36th matchday was crucial for the fight for the title. Second for 24 days, the Principality’s club was overtaken by Olympique Lyonnais on the evening of the 34th matchday. 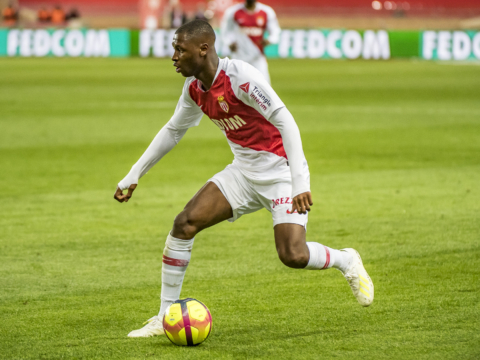 For this meeting, AS Monaco is using several players from the academy including Moussa Sylla. Aged 18 years and 5 months, the young center forward plays for the third time this season, the first as a starter. Radamel Falcao’s injury a week prior opened up the chance. First, Moussa Sylla does not give in to the pressure and opens the scoring in the twelfth minute. The attacker takes a shot from Yuri Tielemans who had hit the post. On this occasion, Sylla becomes the ninth youngest player of AS Monaco to score in Ligue 1 Conforama. He also becomes the youngest striker of the championship during the 2017/2018 season. Not satisfied with this performance, the native of Etampes gives the victory to AS Monaco in the 91st minute. 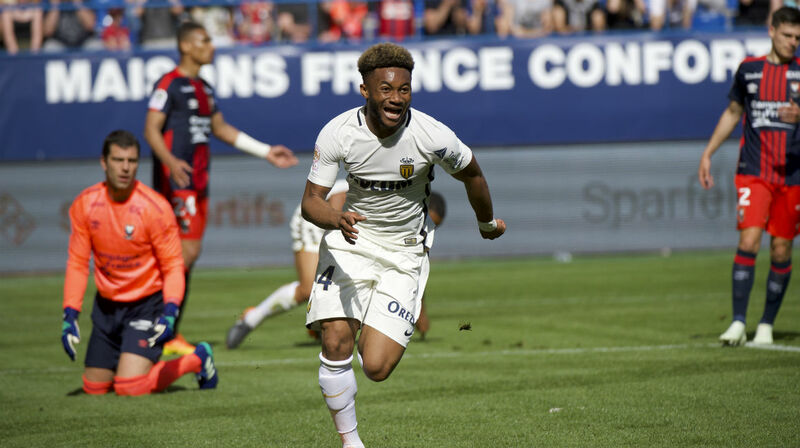 As the two teams look headed towards a draw (1-1), Sylla takes a ball into the penalty area and fires home, leaving no chance for Rémy Vercoutre in goal. 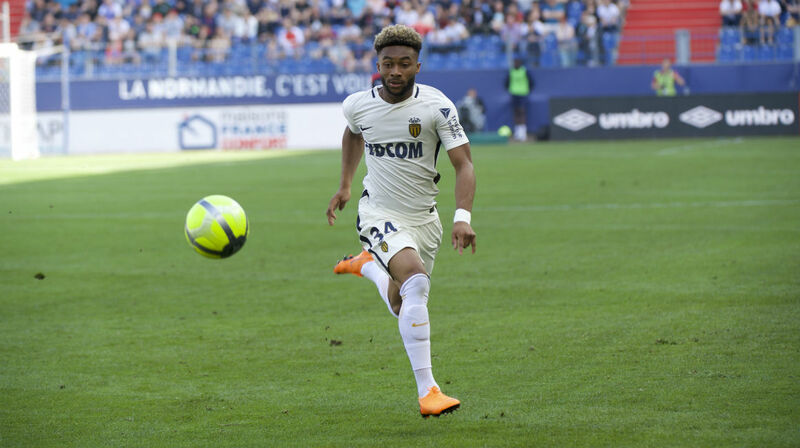 This goal allows Moussa Sylla to become the third youngest Monegasque to double behind Kylian Mbappé and Thierry Henry. On the heels of this success, AS Monaco continues on with two wins and hangs onto second place ahead of Olympique Lyonnais.